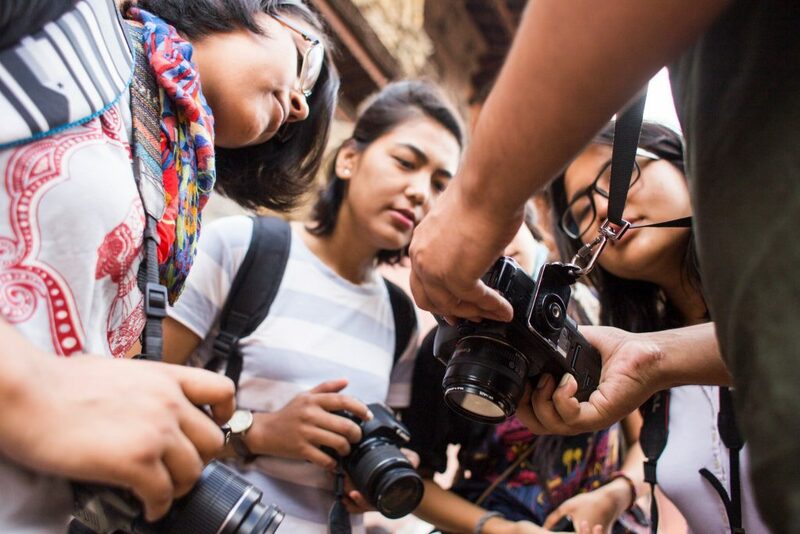 This 8-day photography workshop is designed for beginners who want to learn how to operate their cameras properly and make interesting pictures about life around them. The workshop will be a mix of in-class lectures and practical shooting exercises. Participants must be prepared to work hard throughout the workshop and spend more than 3-4 hours shooting each day! A portfolio that includes 10 of your best images.